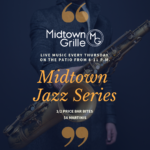 A favorite local spot, Midtown is open for brunch, lunch and dinner both indoors and on its large patio. 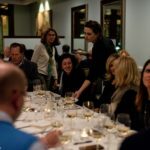 A separate, enclosed dining room may be reserved for private events. 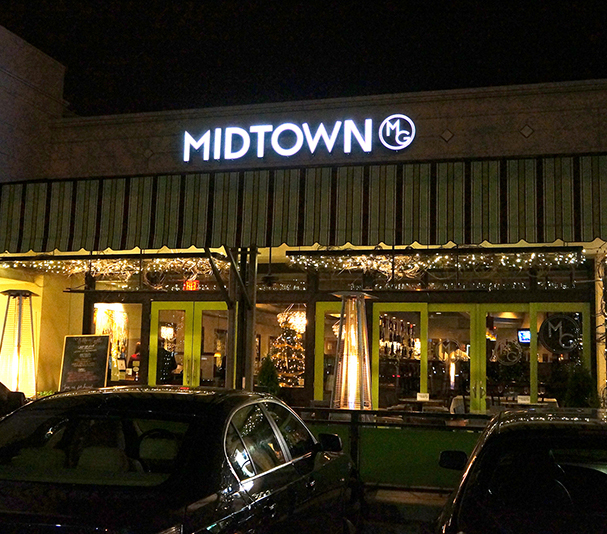 The restaurant’s active late-night scene hints at Midtown’s exceptional bar, extensive wine and beer lists, and outstanding handcrafted cocktails. 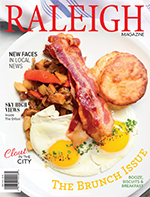 Recently, Midtown has won a number of awards including Best Bar by Raleigh Magazine and Best Business Lunch Spot, Best Wait Staff, and Best Chef by Midtown Magazine.